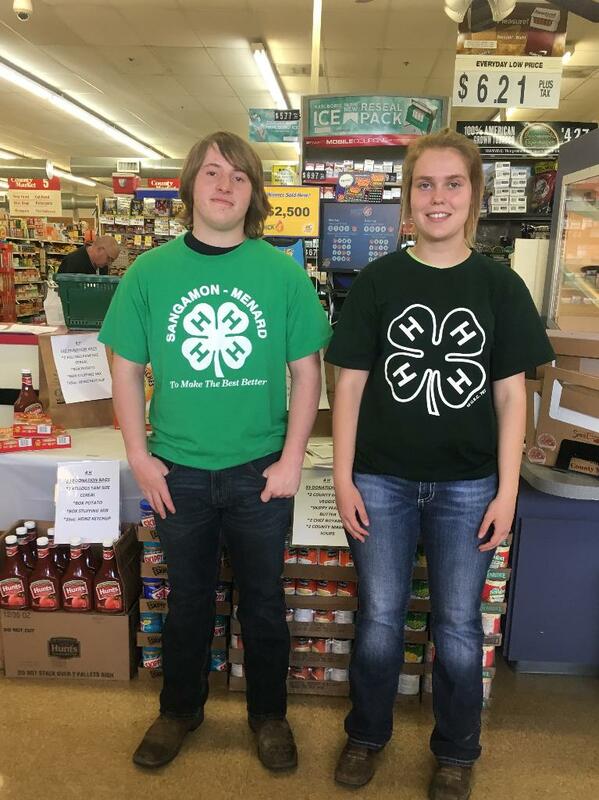 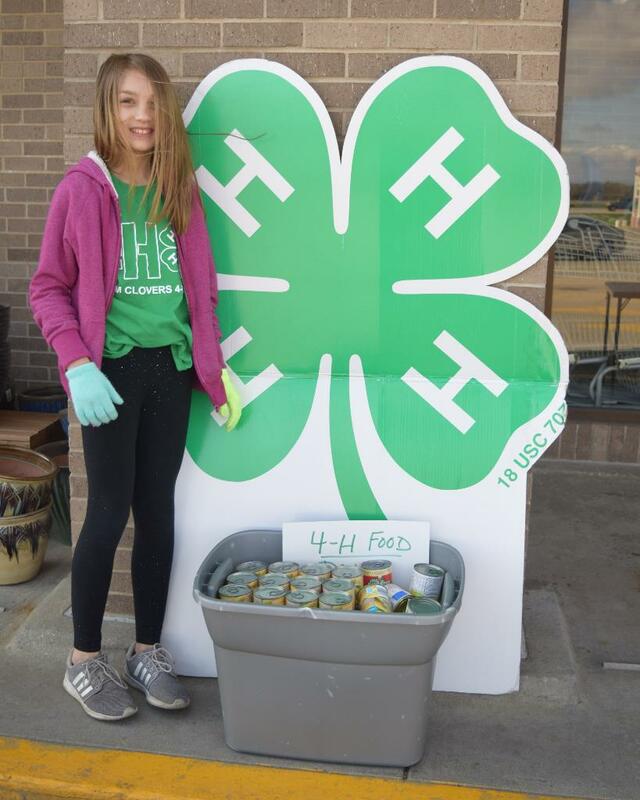 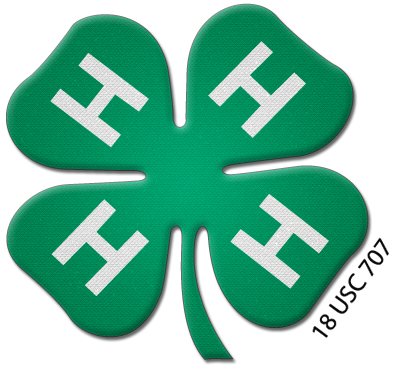 Logan and Menard counties each sponsored Food Drives for National 4-H Day of Service to address food insecurity issues in their counties! 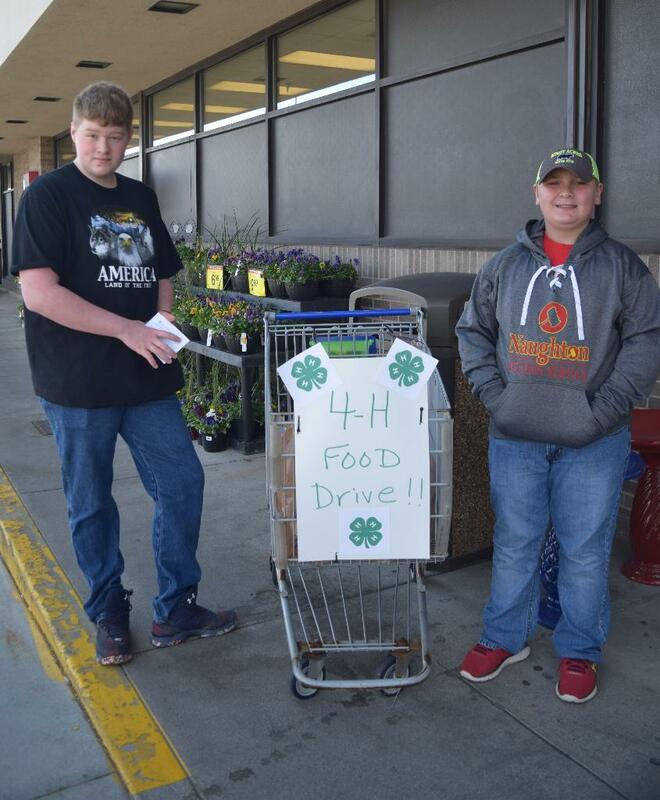 Thanks to County Market in Petersburg and Kroger in Lincoln for partnering with us and allowing collections to take place at their stores. 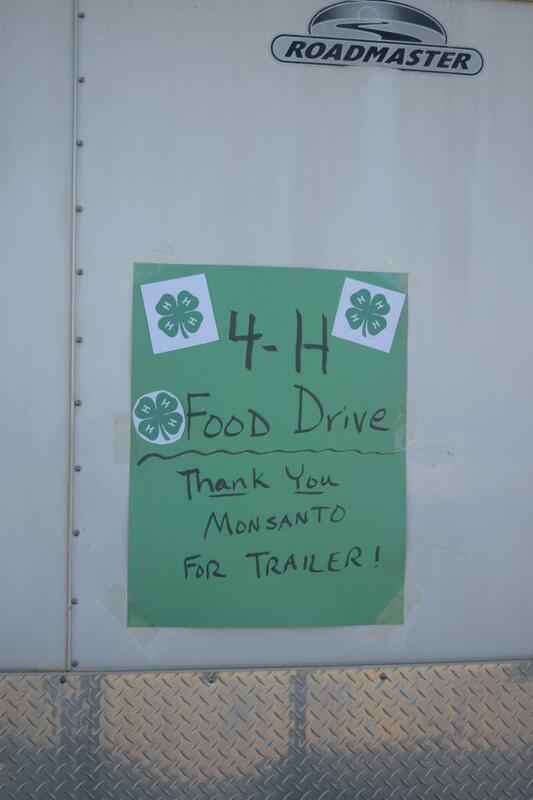 Thanks to Monsanto/Illiopolis for the donation of a trailer for the Logan Food Drive. 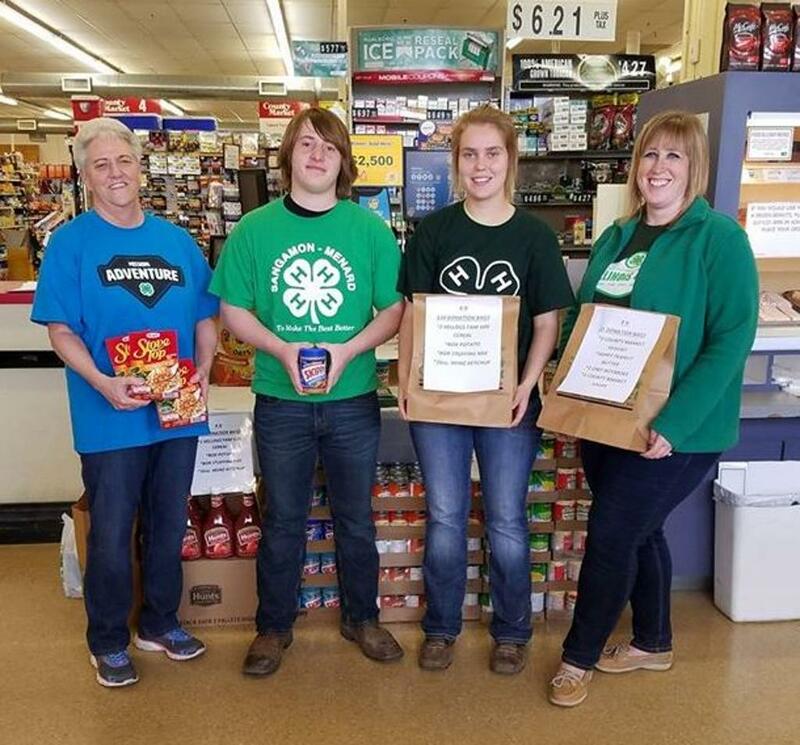 Menard County collected $858 in items for their local food pantry and Logan County collected over 1600 items delivered to four local food pantries. 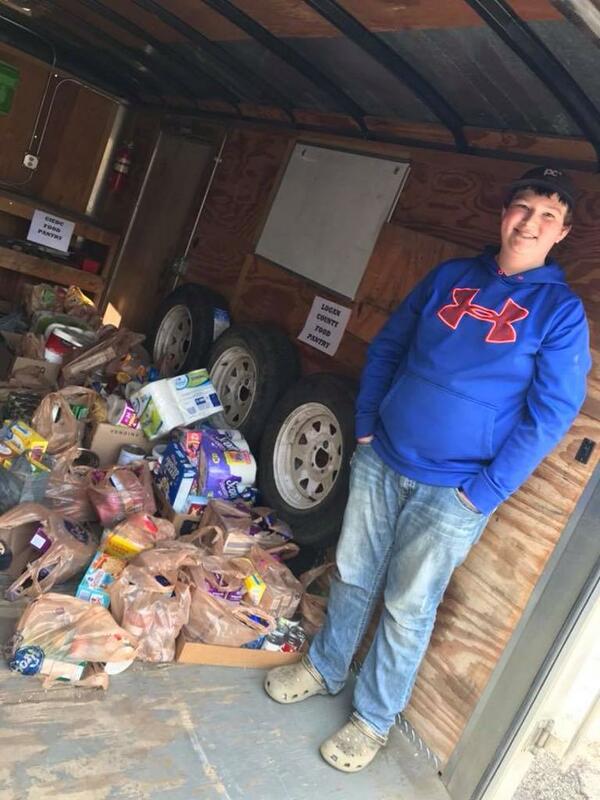 Thanks to all for their generosity!